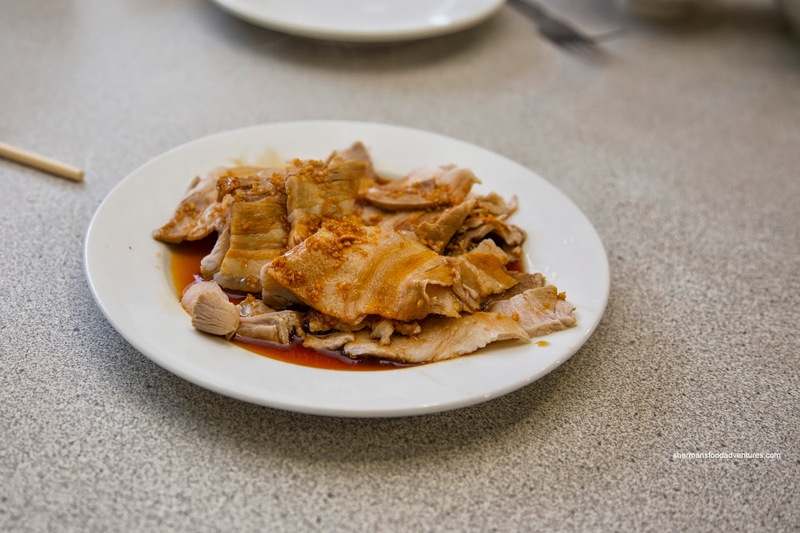 We began with the Boiled Pork with Garlic Sauce which was plated in a home-style fashion. The slices of pork belly were fatty while the meat itself was on the drier side. Although there was a decent amount of diced garlic evident, the flavour wasn't overly strong. In fact, the sauce itself could've been saltier. 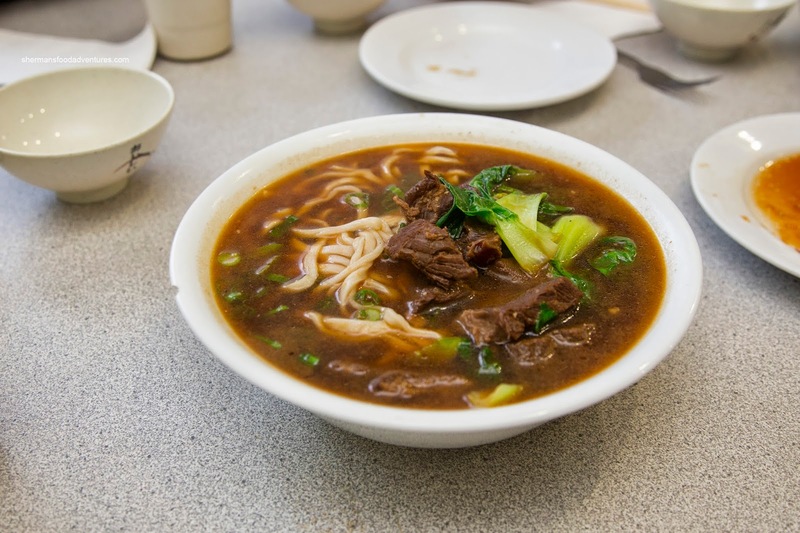 Next, we had the Beef & Noodle in Soup (which was supposed to be hot). We found the broth to be actually quite light with only a minor meatiness and a background spice. 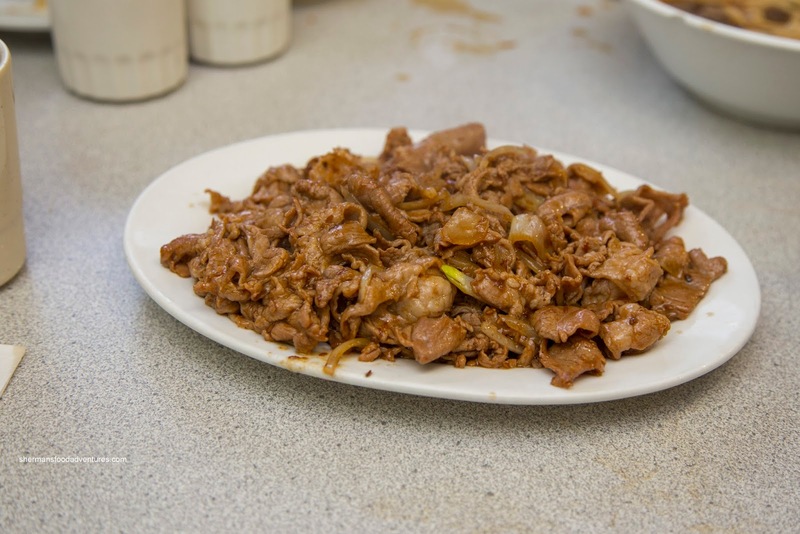 The noodles were plentiful and toothsome while the meat was dry and far from succulent. 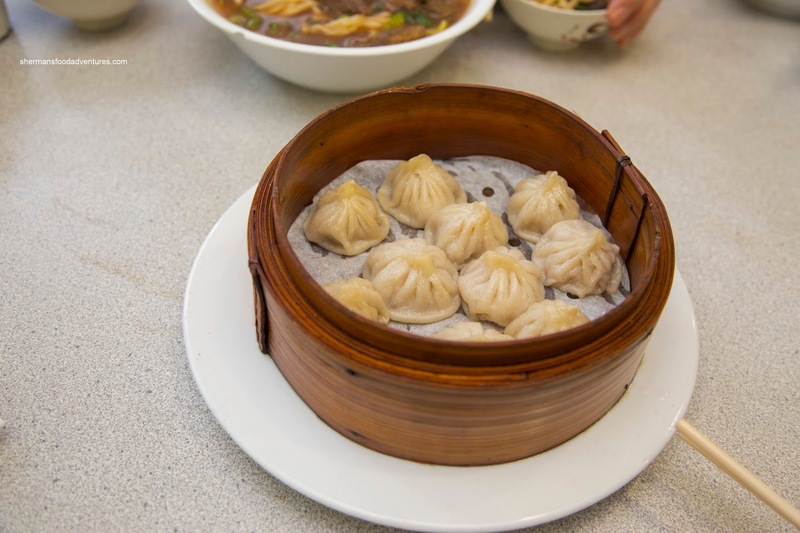 Onto some dumplings, we tried the Xiao Long Bao. Okay, I'll give them a pass on this one as they do not specialize in Shanghainese cuisine. With that in mind, the XLBs were okay as a steamed dumpling. While the skin was on the thicker side, it wasn't particularly chewy. 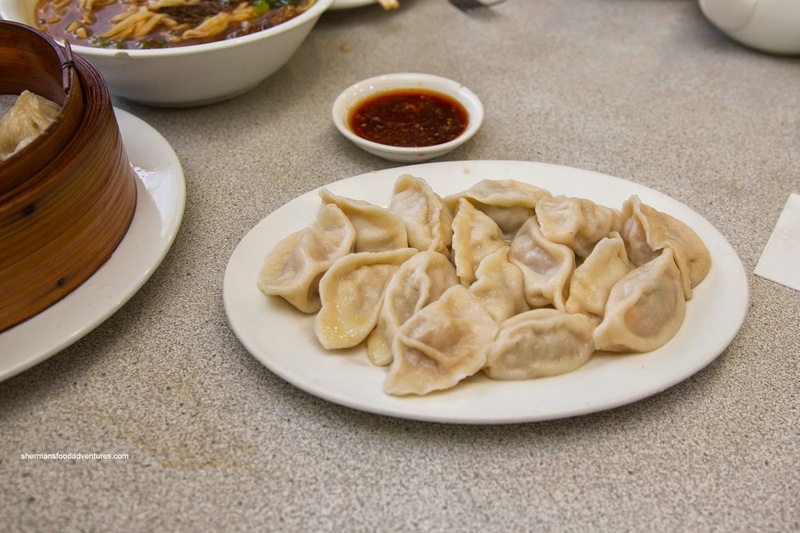 Inside, the filling was moist and meaty, yet without any soup nor any of the usual seasoning including hits of ginger nor shaoxing wine. On the other hand, the Boiled Shrimp & Pork Dumplings were pretty good, especially for the price ($6.59). Tender with a slight chew, the dumplings were juicy and well-seasoned. I thought the mix of pork, shrimp and green onion was just right as the flavours were balanced. 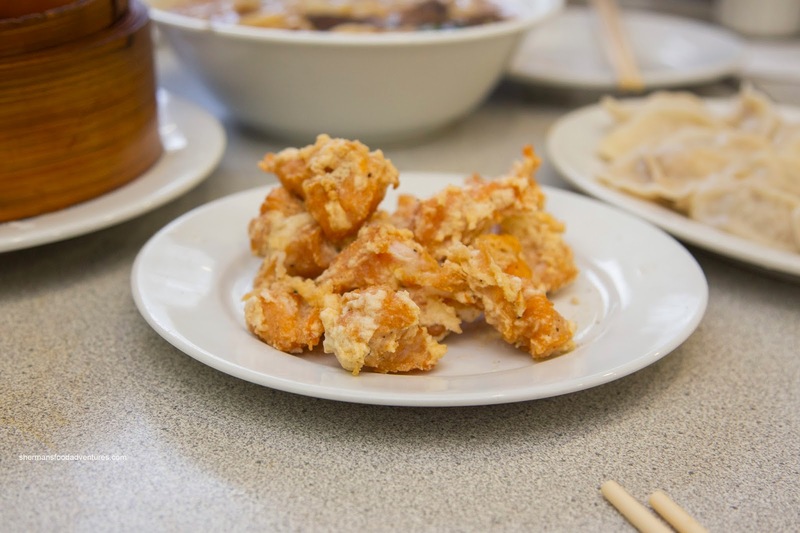 We also got a couple of items for the kiddies including the Deep Fried Salt Pepper Chicken. Different in appearance and texture to the Taiwanese version, these were still lightly crispy while dusted with white pepper. Inside, the meat was moist and tender. 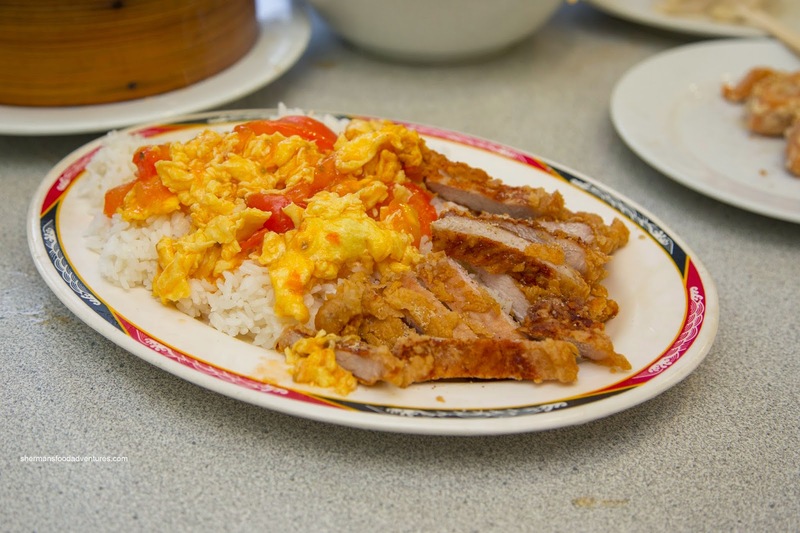 For $6.99, the Deep Fried Pork Chop with Rice was a pretty impressive portion. It featured scrambled eggs & tomato atop of the rice as well. This was actually pretty good with fluffy eggs and slightly tart tomatoes which gave life to the plain rice. The pork chop was prepared nicely where it was moist and easy to chew. Best of all, the exterior was lightly crisp while seasoned similarly as the chicken. For my mom and myself, we had to try the Cumin Lamb. This was a decent portion considering there was barely any filler (onions). The lamb itself was sliced thin while really tender and slightly fatty. There was no mistaking the cumin (lots of whole seeds) as well as a touch of lingering spice. This was a fairly wet version which could've been subjected to better wok heat. 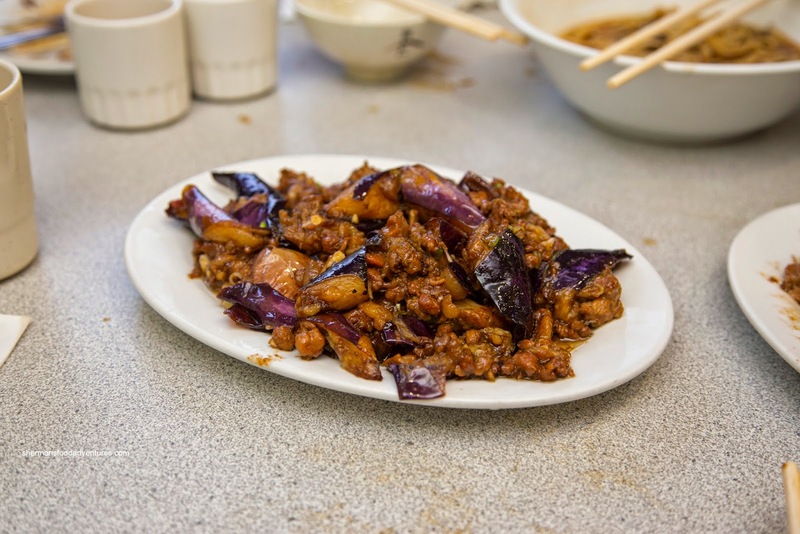 Lastly, we tried the Stir-Fried Eggplant that looked pretty appetizing. In fact, it was the beneficiary of the aforementioned wok heat as well as a good amount of ground pork. However, they were too heavy handed with the salt as that is all we could taste. There was a substantial amount of grease on the bottom of the plate as well. 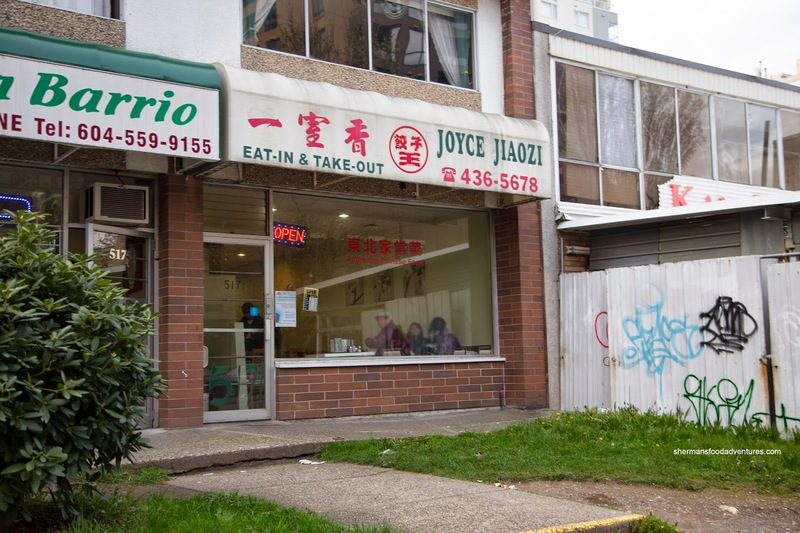 Overall, the food at Joyce Jiaozi was decent, especially for the price. Since it is a family operation, the service was defaultish rather than actual service.